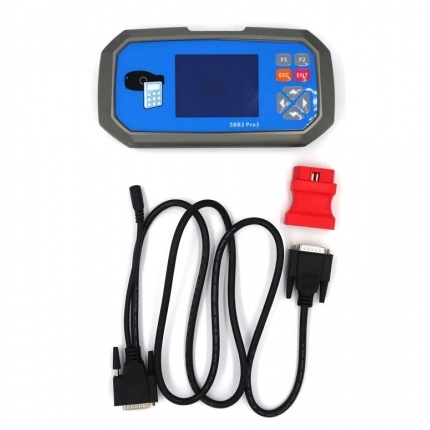 Description: JMD Assistant is an OBD model to help Handy Baby key copy machine to read out data from Volkswagen cars, and it needs your Handy Baby key programmer upgrade to at least version 8.0.0. 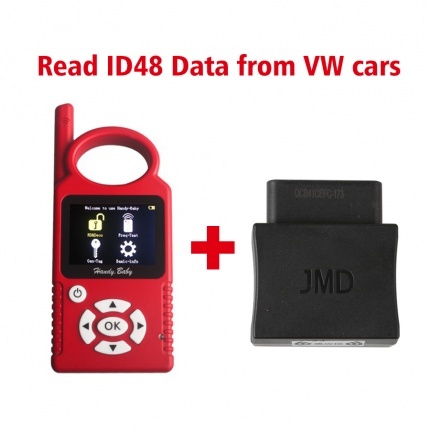 Description: JMD Assistant is an OBD model to help Handy Baby to read out data from Volkswagen cars, and it needs your Handy Baby upgrade to at least version 8.0.0. 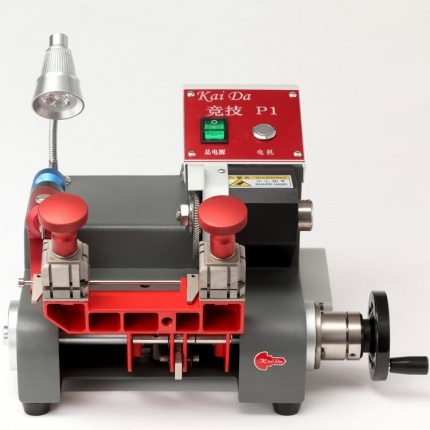 Description: JINGJI F1 Tibbe Type Key Cutting Machine,Simple operating design for precision key cutting,Easy and convenient to operate and also portable. 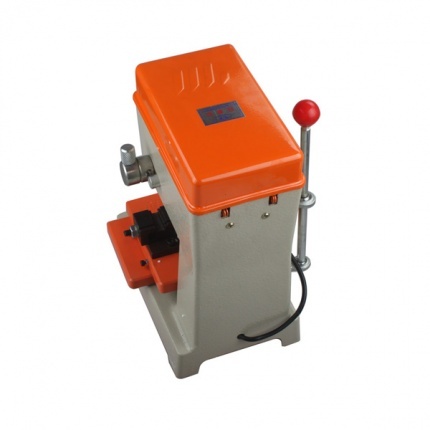 Description: JINGJI MINI refined version is a vertical key cutting machine that cut keys precisely with a calibration system. 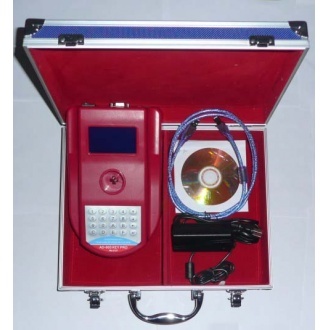 Description: 368A Key Cutting Duplicated Machine Locksmith Tools Key Machine 200W,Can copy various dimple-shaped, wavy, cylindrical and picture-ball key. 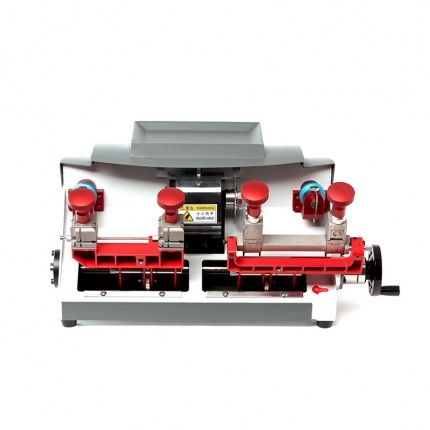 Description: JINGJI P2 Double-headed Flat Key Cutting Machine,smooth working,with reasonable price. 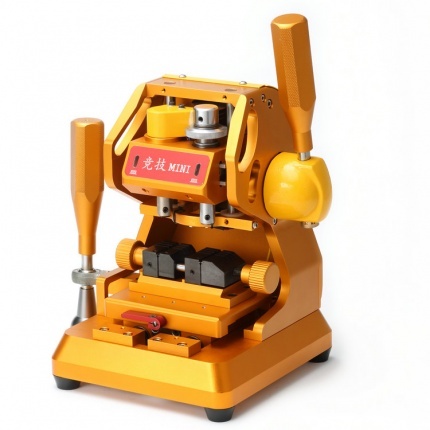 Description: JINGJI P1 Flat Key Cutting Machine,Compact and portable,best price,4-sided revolving clamp cut a large variety of keys more easily. 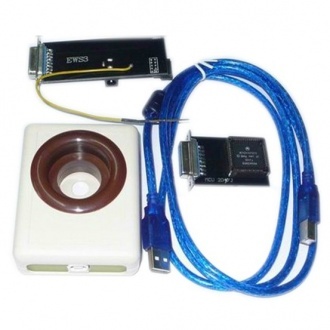 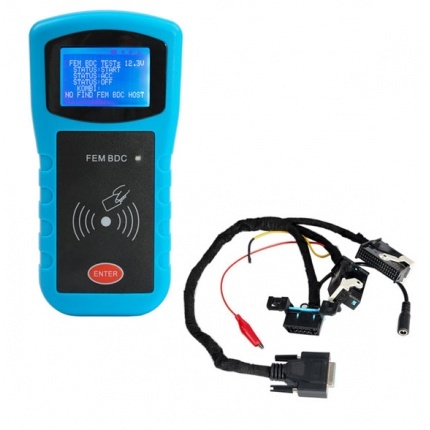 Description: FEM BDC Module Testing Platform is a powerful tool for key programming. 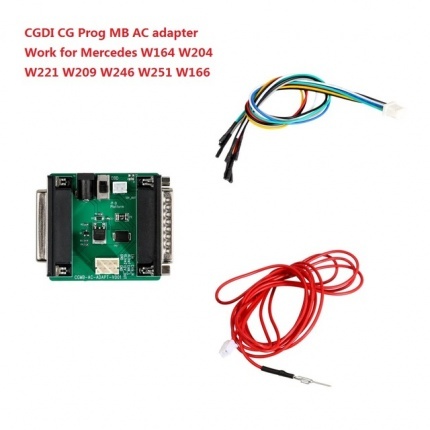 ecu coding. 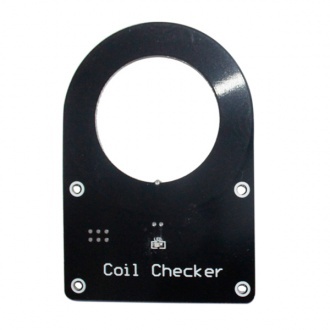 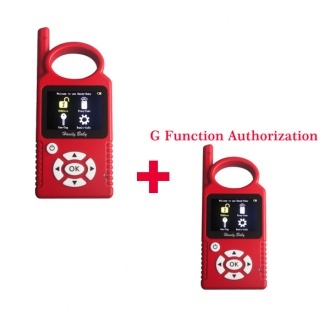 It's necessary for automotive locksmith, car electronics technician, auto repair shop. 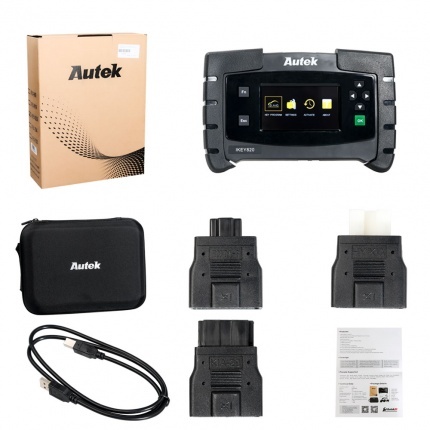 Description: Autek IKey820 Universal Car Key Programmer covers over 60 car makers. 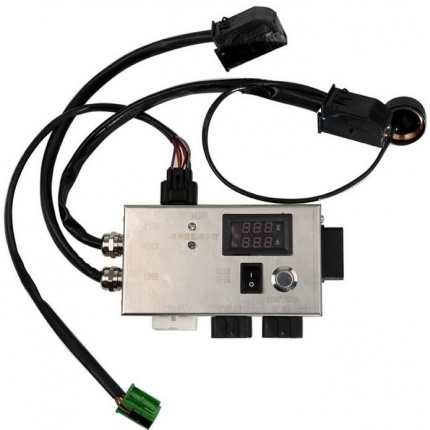 Generate an excellent return on investment for your business with income stream. 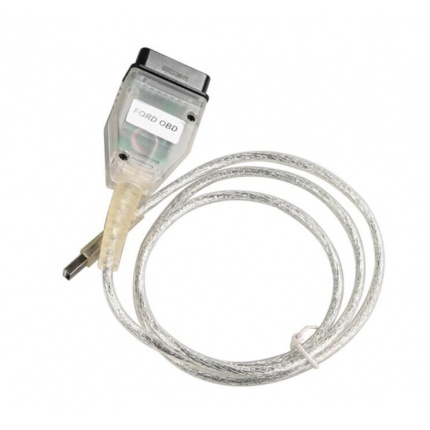 Enables locksmiths and auto-shops to gain access to leading edge technology at a competitive cost. 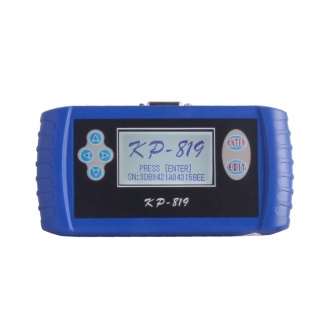 Description: SUPER DP5 dirgprog is a new Android-based vehicle trouble diagnostic device developed . 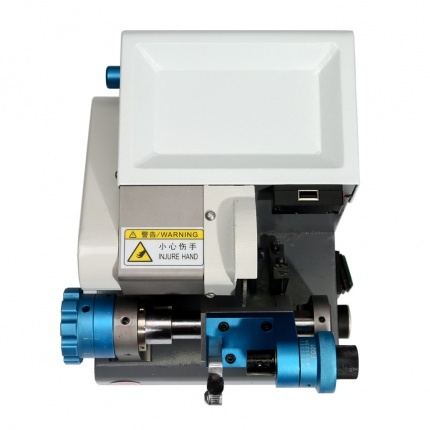 and it is characterized by covering wide range of vehicles, featuring powerful function, and providing precise result. 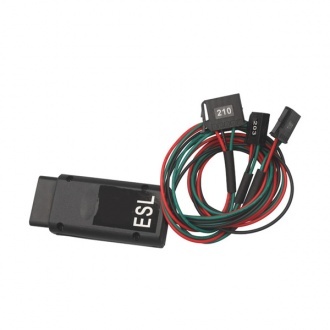 Description: ESL Unlock Online For Mercedes Benz E/C Series It is safe and efficient ,and it do not need to connect to computer. 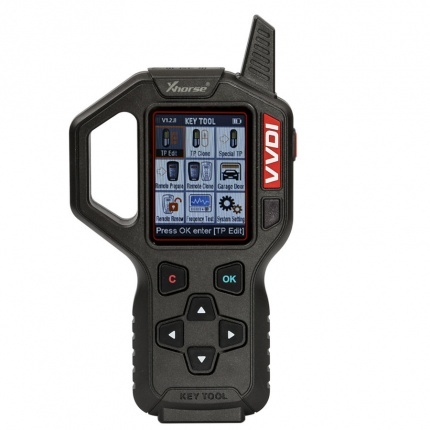 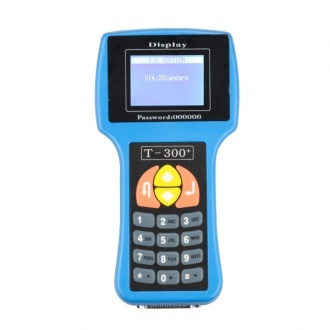 Description: T300 Transponder Key Programmer is the latest version, which is V14.2, add more cars than old version.Use for key programming. 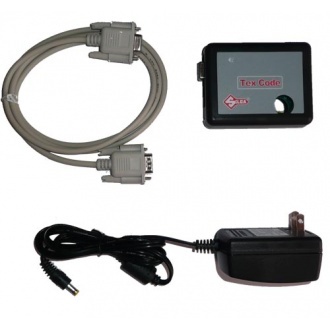 More cars than any other transponder machine. 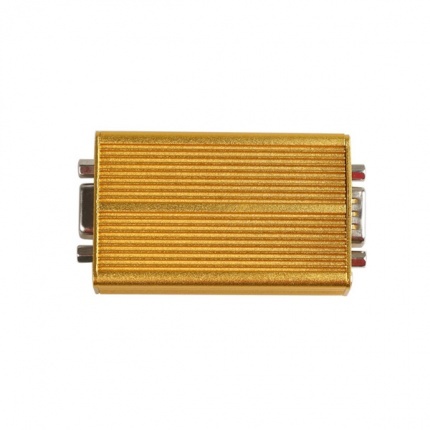 Support multi-brand car models. 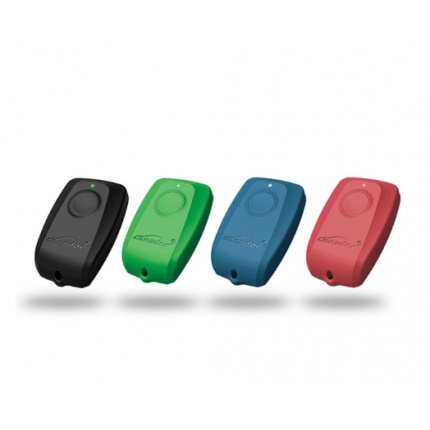 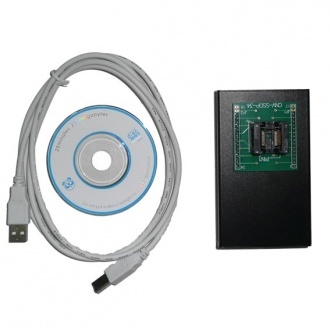 Description: The Keymaker for EWS tool has been design for working with EWS alarm system. 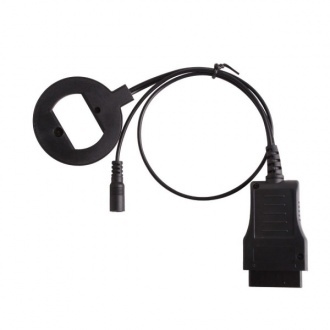 All BMW vehicles models equipped with EWS Immobilizers from 1995 year: E34(5xx), E36(3xx),E38 (7xx), E39 (5xx), E46 (3xx), E53 (X5), Z4, Mini Cooper, Rover 75, Range Rover. 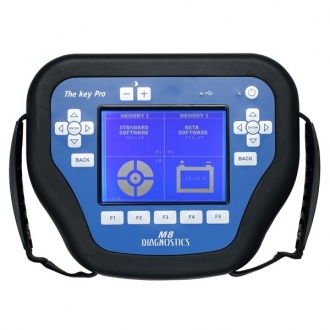 Description: Hitag2 programmer is universal key programmer,with additional option of key programming from dump. 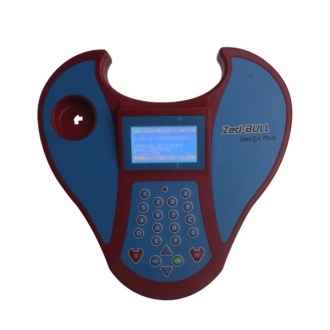 Just insert blank key or appropriate transponder you need to program. 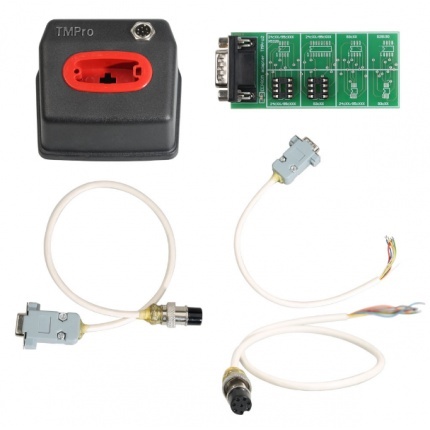 Then it will detect the transponder type and do everything automatically. 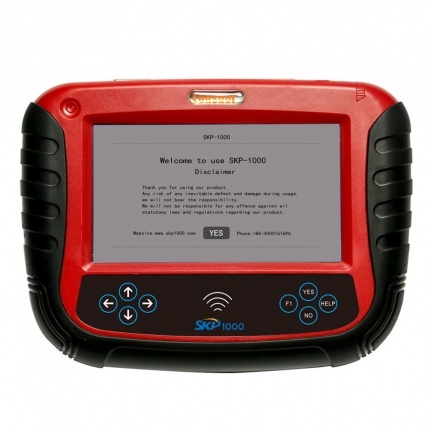 Description: AD900 key programmer version 2.21.It can read out and has detail explanation for such transponders as: 11,12,13,T5,33,40,41,42,44,45,4C.AD900 key programmer can program the eeprom of ecu and programming key. 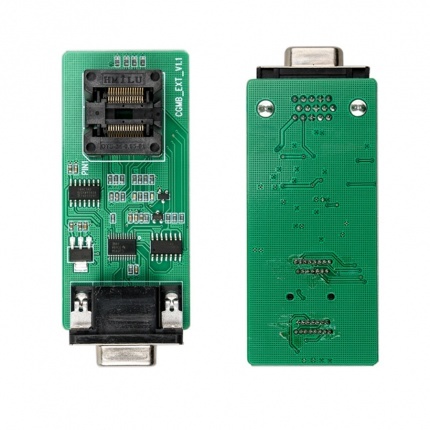 New function added: 8C and 8E chip read. 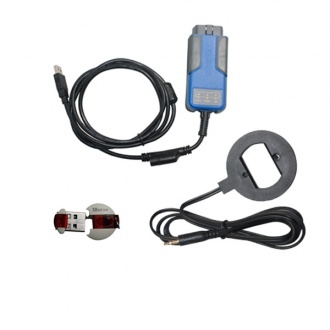 Description: Renault+Nissan key prog 2-in-1 is best device for Renault and Nissan key programmer, do not need any PIN code, much better than renault explorer 1.5, support more latest cars. 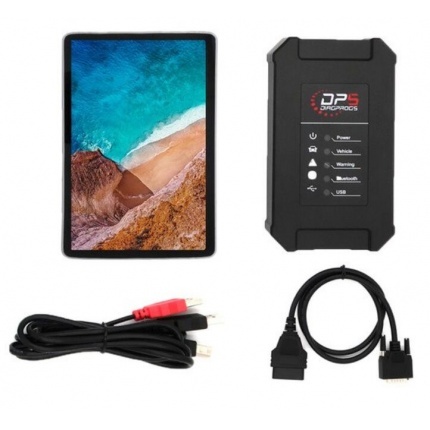 lower cost, great device for your job. 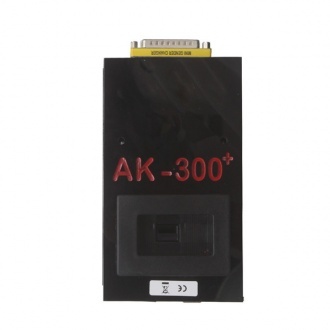 Description: AK300+ BMW CAS Key Maker (Support in 2002 -2009 years) especially for BMW CAS system key programmer.Support new BMW CAS,CAS2,CAS3,CAS3+. 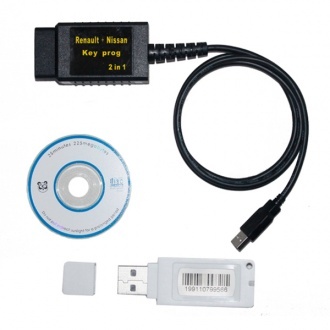 Automatic analysis CAS data,easy to match keys. 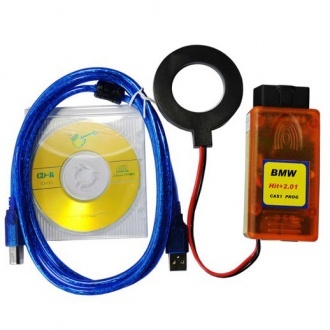 Description: BMW Multi Tool Plus BMW CAS4 Adapter, use to do BMW CAS1-3+,BMW CAS4 key programming. 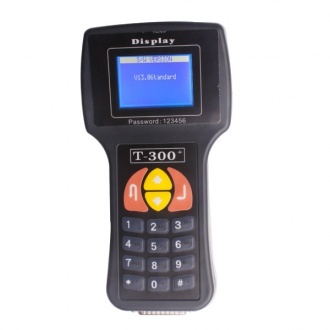 Description: T300 T300+ Key programmer is classic unviersal auto key programmer for locksmith. 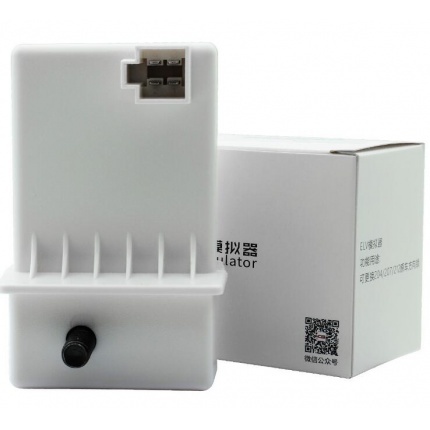 It mainly focus on vehicle before 2007 year, this version support English and Spanish. 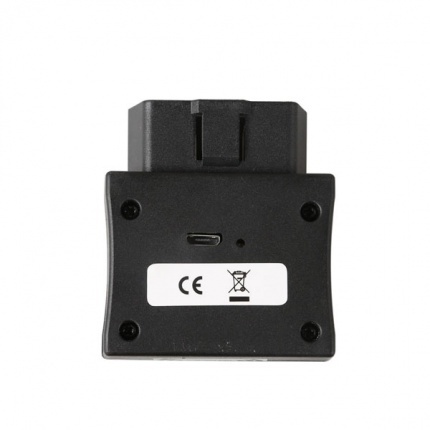 Description: BMW CAS4 Adapter for BMW Multi tool, works with BMW Multi tool key programmer, used to generate BMW F series Key.